Stego Industries brings game-changing technology to the construction market at light speed. However, it’s our people that make the company an industry leader. Watch and listen to what puts Stego in the lead. 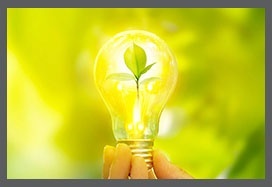 EPA mandated water-based adhesive products, new energy codes, and the growing liability for mold and contaminants have forced the building industry to re-evaluate, and switch to cost-effective, solution-oriented products which will help control moisture, moisture vapor, radon gas and other contaminants. 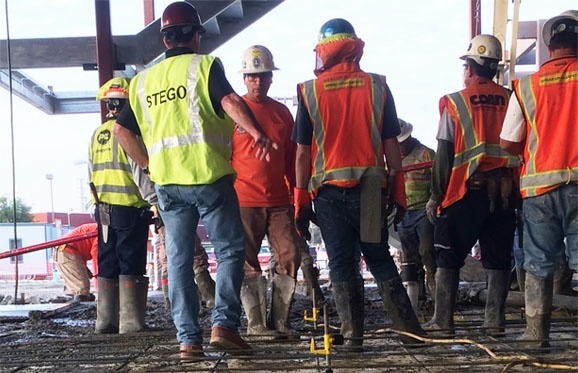 Stego Wrap helps to eliminate major moisture sources that can lead to flooring failures, poor indoor air quality, and delayed construction schedules. Stego Industries recognizes the complex and controversial nature of these moisture/contaminant-related problems facing architects, engineers, flooring installers, contractors and building owners. We are dedicated to providing innovative solutions and the highest level of customer support possible. People are our focus and the motivation behind creating products of integrity. It’s people that matter most to us. 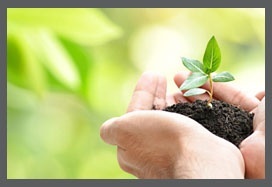 We’re dedicated to making every effort to impact our planet and it’s people in a positive way.